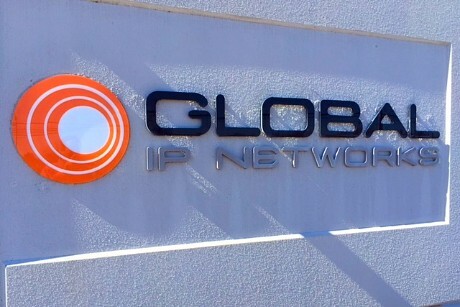 Of all the possible dimensional displays, channel letters are a favorite of business clients. They stand out, allow for customization, and present your brand message with pizzazz. 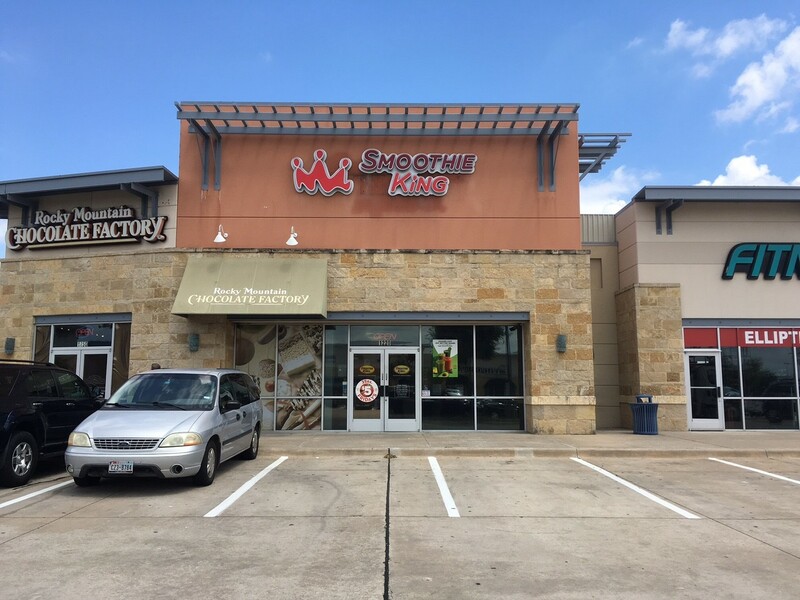 To help you decide if this product solution is right for you, the experts at High Value Signs have put together this comprehensive guide to channel letter signs in Dallas County TX. Channel letters can come with built-in lighting. The construction that includes an aluminum body and polycarbonate fronts or backs offers plenty of versatility. can i buy finasteride in china her explanation Front lit. We install the light sources inside the letters. Our technicians close the front with a translucent polycarbonate facing that we paint in your company’s chosen colors. After dark, the light turns on, and the brightness emphasizes the color display. Halo lit. With this setup, we close the front with aluminum but install a transparent polycarbonate sheet on the back. By mounting the letters a couple of inches away from the wall, we allow the light to reflect off the surface. The result is a sign that is bathed in light with an attractive halo. Open face. For a retro appearance that reminds of the old neon signs, we install the clear the polycarbonate to the front. Behind it, we place the light sources. As they turn on, they imitate the neon signage of the 1940s. The most common installation option is the flush mount. It works well on facades that are in good repair. Moreover, our technicians need to have access to the backs of the letters from behind the wall. If there are ducts or wiring in the way, we need to find a different installation method. In these situations, we typically rely on a raceway mount. Doing so involves a slim box that we paint to match your building’s façade. Inside the box, we hide the electrical components of the channel letters. Next, we mount the letters themselves to the front of the box. Its back goes on the wall. This process accentuates the three-dimensional quality of the signage. 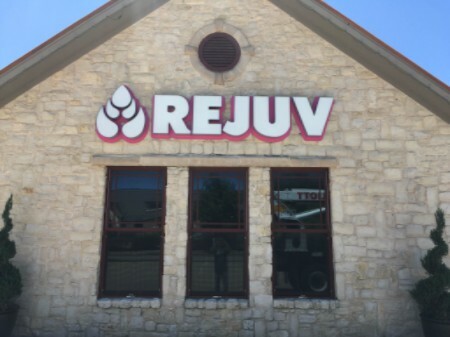 Business clients need to apply for a permit to install channel letters. Our office handles this process from start to finish. Another possible legal hurdle is the lease agreement. Some property managers limit installations to raceways only because flush mounts require too many holes to be drilled into the wall. We take care of getting the leaseholder’s approval for the proposed sign as well. 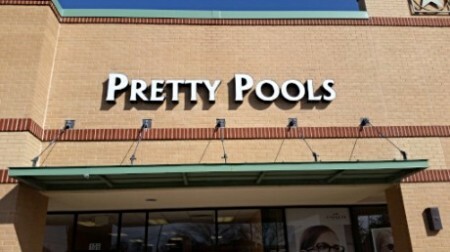 Lastly, our guide to channel letter signs in Dallas County TX, would be incomplete without mentioning that you need a licensed electrical sign installer to do the final mounting of the marker. Our shop has all the necessary licenses and insurances in place to give you peace of mind and finish the process. Discuss your plans with our graphic artists. We work with you to design a product that displays your font and color scheme. Our experts visit your location to do a site survey. During this appointment, we take measurements and note what signage products the businesses around you use. Next, we gauge the traffic speed in front of your company’s location. Doing so is necessary to suggest the right signage height and measurements. Call us today to get started on the process!